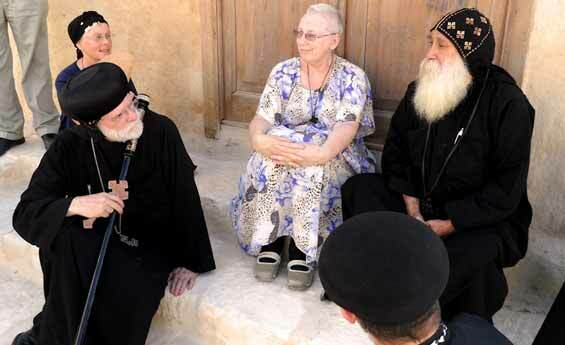 Ain Sokhna Shore Excursions offering Tour to St. Anthony Monastery and St. Paul Monasteries from Ain Sokhna port, Discover St. Anthony and St Paul Monasteries Tour from Ain Sokhna port, Book St Anthony and St Paul from Ain Sokhna Port with Shaspo Tours. 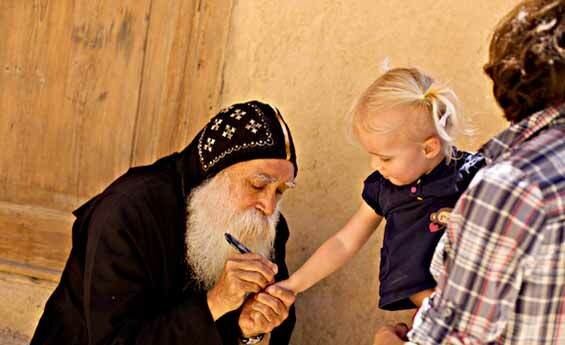 Shaspo Tours representative will pick you up from Ein Sokhna port, then transfer by air-conditioned modern van to Zafarana, start your sightseeing tour to visit St. Anthony Monastery, it is Coptic Monastery, located on the way to Al-Qalzam Mountain, it is famous with its high walls, it is considered as the oldest monastery in Egypt, then proceed to St. Paul Monastery which was built for a period of approx. Eighty years, St. Paul Monastery was called the Tigers Monastery as well may be because of its wilderness location, at the end of your tour transfer back to Ain Sokhna port to catch your cruise ship. Assist & transfer to Ain Sokhna port at the end of your tour. If you wish to adjust or to add anything to the program, please let us know.